Homes and other buildings in the old French Quarter of New Orleans, are a great mix of architectural styles and famously ornate ironwork balconies and galleries. 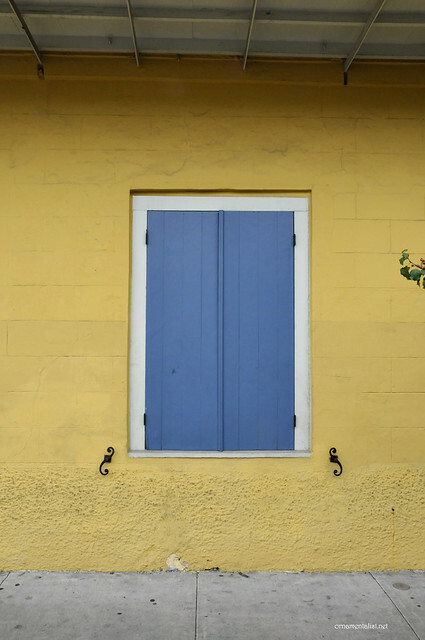 But what really struck me most was the paint colors, particularly on the Creole cottages. Bright, saturated, pastel, or faded: they are displayed in fearless and exciting combinations, and when you line them all up they look great together.
" 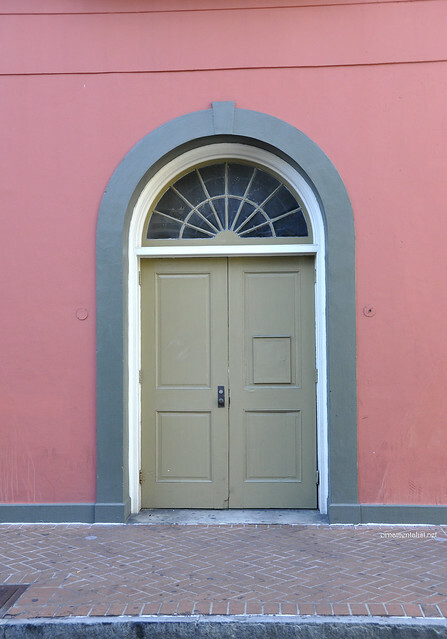 ... False "graining" was often applied to doors, but, in these cases, the wood imitated was usually figured oak, rosewood or maple. 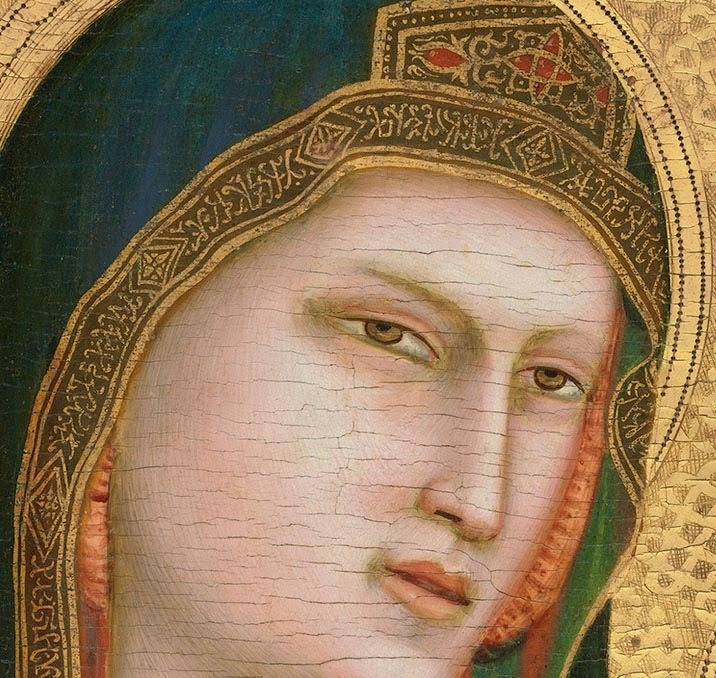 The practice of applying a clear finish to bare wood with the expectation that this will adequately imitate "graining" is prohibited. Graining should be done by skilled craftsmen." I, and hundreds of faux bois painters, could not agree more. I had a marvelous week roaming around the city, soaking up inspiration. What a great color collection this would make. 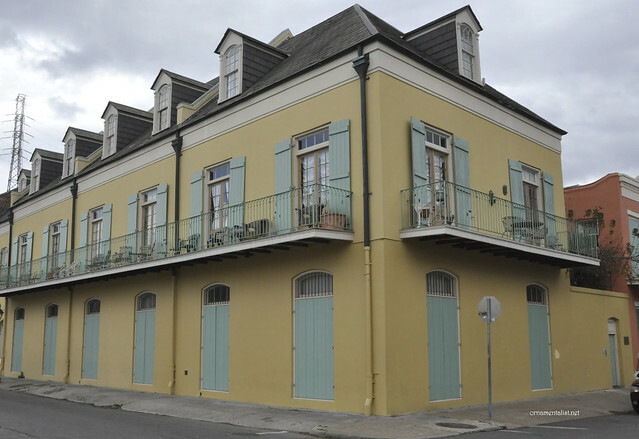 Of course it's been done.... some years ago, Sherwin-Williams made a collection of paint colors called "Vieux Carré Colors: Reflections of the New Orleans Historic French Quarter." 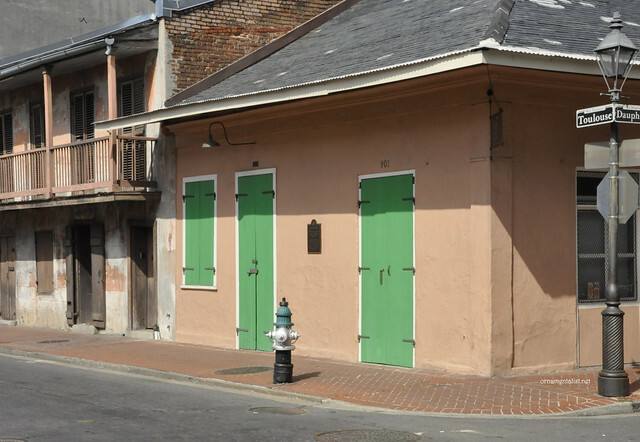 The palette was based on research done by the paint manufacturer along with the Vieux Carre Commission in the late 1960s. It was re-issued briefly in 2003 but is, alas, no longer available. However, my Sherwin Williams dealer tells me you may still get these colors made if you know their names, like Toulouse Street Green or Pontalba Rose. the upper floor of this house is painted a shade lighter, and all of the french doors are faux bois. 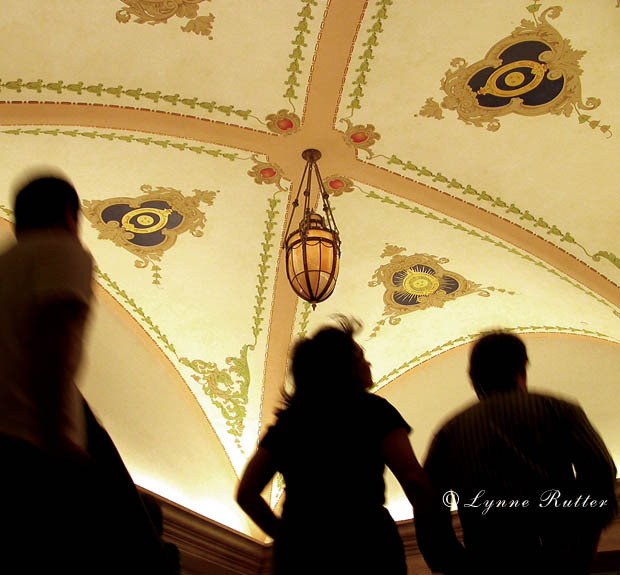 A larger collection of these pictures from "New Orleans in Color" I have posted at Flickr. Oh, so beautiful. And inspiring. 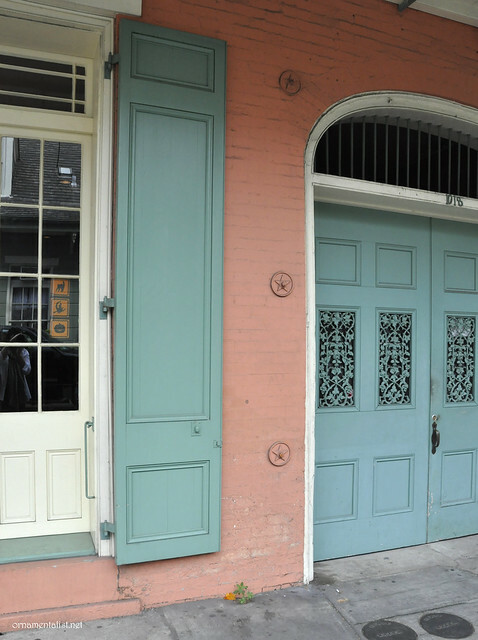 To walk along New Orleans will always be a favorite pastime. Thank you for the beautiful post and great information! I did not know about the SW Vieux Carre colors....nice to know! Your pictures show the best part of the city. Sounds like you had a great time. There truly is nothing quite like New Orleans! Love the colors and color combinations. Thanks, Anon-- I should call my local SW dealer and ask if this has been revived. I'd love to get a hold of one of these color charts! What the above states IS NOT TRUE. If you are interested in the Vieux Carre` Color charts that Sherman Williams created, you will HAVE to contact the Sherman Williams location in the French Quarter and request a color chart. I called them after I had learned that the Vieux Carre commission requires only certain color(s) and combinations were allowed. I googled Sherman Williams in the Quarter and gave them a call. The man I spoke to was very helpful and stated that the only colors approved by the Vieux Carre (pronounced: Voo-Carrie) where there at their location, and surprisingly not available on the internet. The man sent me the approved color chart by mail and didn't charge a dime. He said they receive requests from around the world for this particular color chart that only they make (to my understanding.) So, in conclusion, if you are interested in getting the EXSACT colors used in the Quarter, you must contact the Sherman Williams locations in the French Quarter. After this, you can go to your local Sherman Williams with these exact colors and they can mix u up whatever you like. Hope this helped everyone out!! Well Anon, I don't see a conflict between what you are asserting and anything I or the other commenters have written so I don't know what you mean by "not true." I have in fact had some of these colors made by my local S-W dealer in San Francisco, the formulae for them are in their system, and if you know the name of the color, they can make it for you. The Sherwin-Williams store in the French Quarter at 209 N. Peters St., New Orleans, LA 70130 (504) 525-3507--- offers a Vieux Carré historic color chart even though it's long out of print. 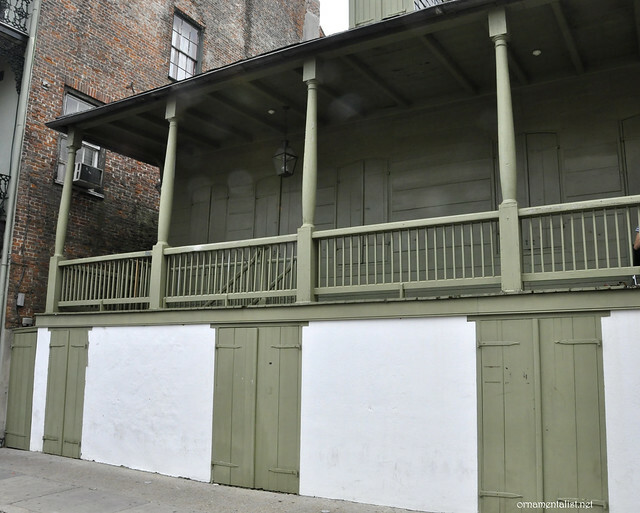 Of course exterior paint colors in the French Quarter still have to be approved by the Vieux Carré Commission regardless of the brand or origin of the paint colors chosen, and this is true in many historical districts across the country. Further, not every color used in this district are on that chart, and many homes there are painted with other brands of paint (so long as they are first approved by the commission) What's more, is I can send ANY color to my Sherwin Williams dealer to be eye-matched by their experts, one of the many great services they offer.